PROJECT MANAGER: Jeffrey L. Herr, P.E. Lake Osceola receives untreated stormwater runoff from a highly urbanized commercial and residential watershed occupying an area of approximately 153 acres. Approximately 88 acres of the watershed basin is within the commercial and business district of downtown Winter Park and discharges stormwater runoff into the lake through four major stormsewer systems. Continuous inputs of stormwater runoff over a period of years have increased algal production and decreased the aesthetic quality of the lake. 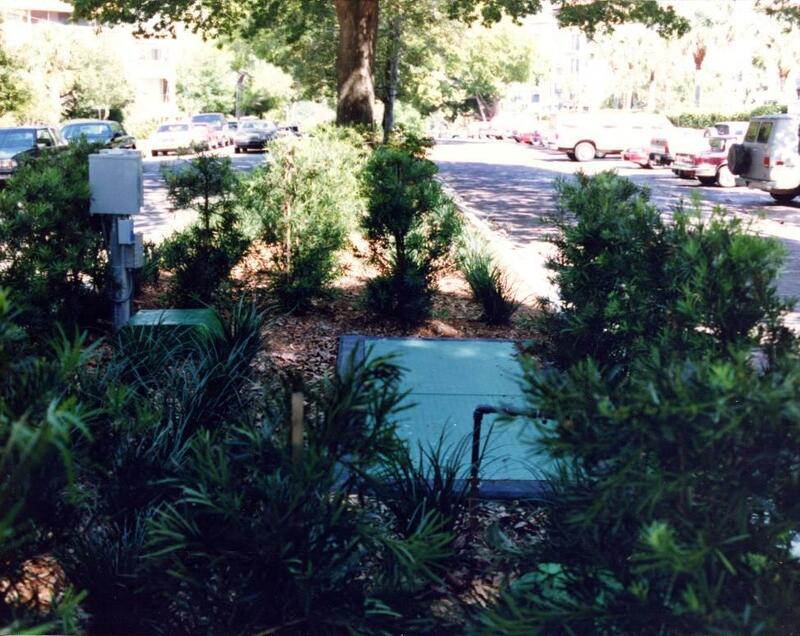 In 1991, the City of Winter Park selected ERD to evaluate and design an alum stormwater treatment system for the four major stormsewer lines entering the south lobe of Lake Osceola from the downtown Winter Park area. During a preliminary evaluation phase, ERD defined the watershed boundaries for the south lobe of Lake Osceola and performed computer modeling of runoff hydrographs for a variety of design storms. A stormwater sampling program was conducted over period of three months, using both automatic and manual sampling methods, to evaluate the chemical characteristics of stormwater runoff from each of the four major outfalls. A series of laboratory jar tests were conducted using stormwater runoff samples collected from the major outfalls to determine the optimum dose of alum for treatment of stormwater runoff. 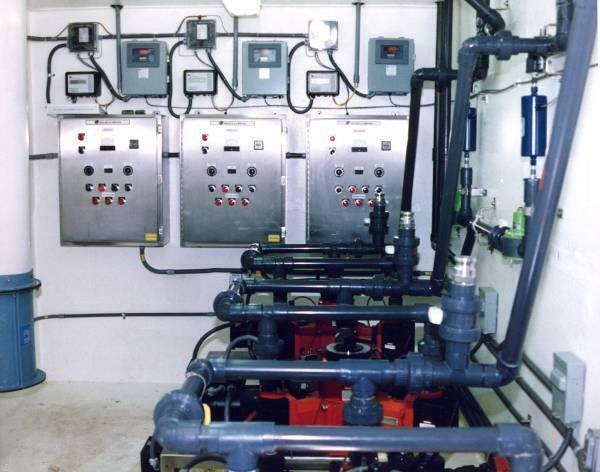 During the design phase, ERD prepared final construction drawings, contract documents, technical specifications, and opinion of cost. ERD was also responsible for overseeing bidding, construction, start-up and the initial 3 months of operation.